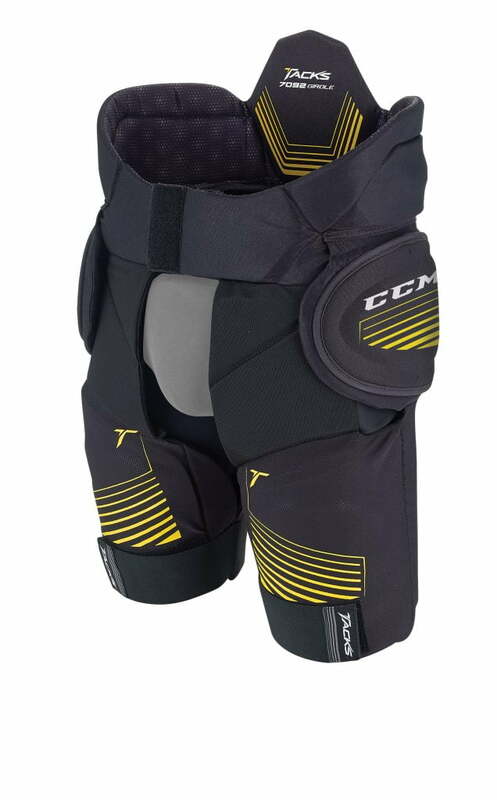 CCM Tacks 7092 Senior Hockey Girdle | Sports Etc. Sports Etc Performance To Value Rating– 9 out of 10. A protective girdle at an affordable price. Great for players of all ages.